Weather got you down? The thought that your kids were at school today with no outside playtime weighing on your mind? If so, then you need to join us tonight for Family Night. Tonight’s Family Night will have a bounce house, hot chocolate station, crafts and more. 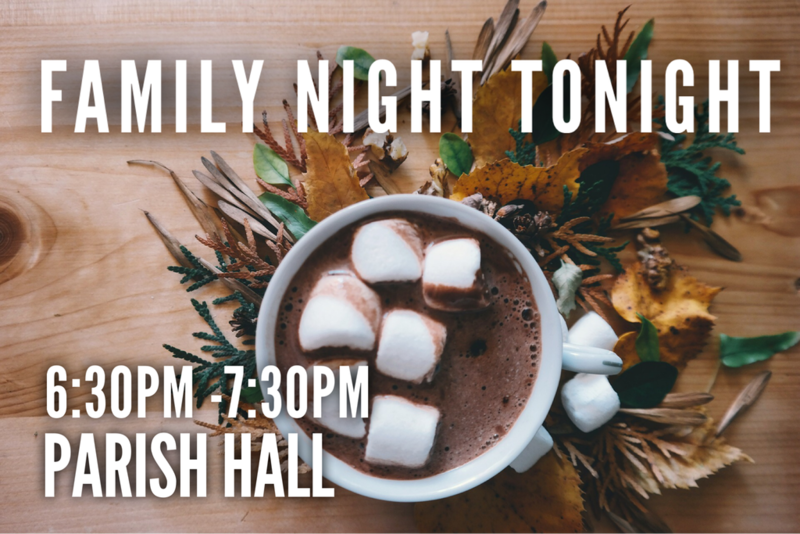 The weather outside may be frightful but Family Night will be delightful. Hope to see you and your family tonight.